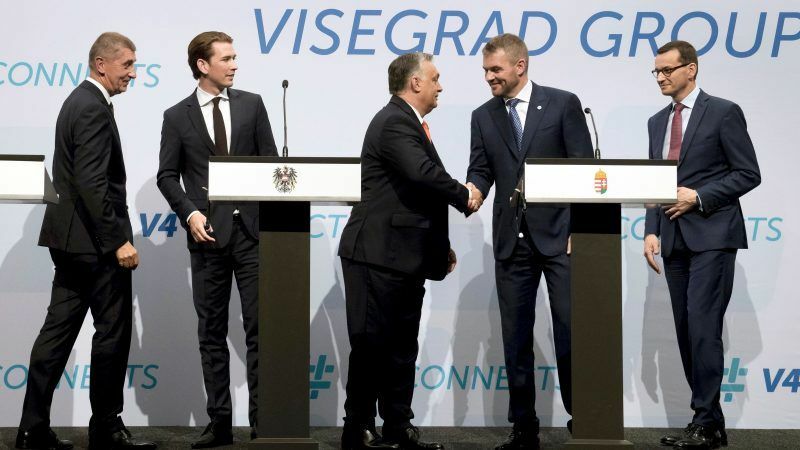 Vladislava Gubalova argues that Visegrad countries should not be considered as having caught up with older EU members, while taking aim at Sofia for attracting too much financing. Vladislava Gubalova, PhD., is a Research Fellow with the Future of Europe Programme at the GLOBSEC Policy Institute (GPI). The European Commission had its say on the next European Union budget when it revealed its proposal on 2 May 2018. With no more contributions from the UK and pressing priorities, the proposal would cut into the largest pots – the Cohesion Fund and the Common Agricultural Policy (CAP) and seeks to increase contributions in security and external action, migration and borders, climate, youth, research and innovation. Here enter the member states. The northern states are rejecting a bigger budget and stressing the need for more efficiency. Countries that have traditionally been receiving large CAP funds are fuming over the proposed cuts. These budget negotiations will be different for many of the Central and Eastern European countries (CEE) as some are more likely to receive less funding than before. 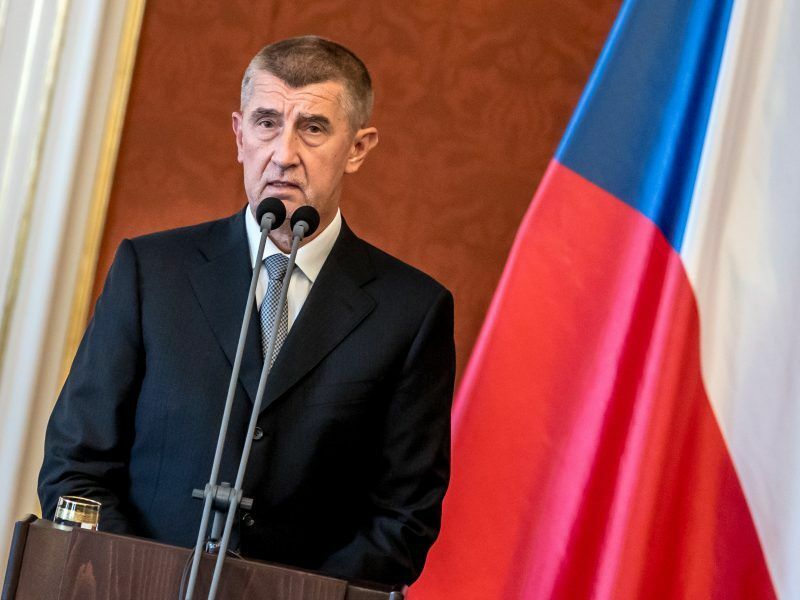 Czech billionaire Prime Minister Andrej Babiš yesterday (18 June) rejected the European Commission’s multi-year draft budget as “completely unacceptable”, lashing out at spending priorities imposed by Brussels. The budget anxiety of CEE is understandable and rooted in the development trajectory of the region. The CEE area was at significant levels of disparity in comparison to its Western European counterparts when it began its road towards the EU. This meant not only economically but also institutionally and infrastructurally, building a modern civil society and embracing European values. While cohesion funds were contributing to building new infrastructure, through structural and social funds, the CEE countries were able to spur local business investments, allow regions and municipalities to modernise and provide new resources in education, healthcare and the social systems. Twinning projects on national, regional and local levels have been available to build better capacities and stronger institutions. Programmes like today’s Europe for Citizens, the former Daphne Programme and others have given an opportunity for CEE civil society organisations to shape policies, to reach citizens at a grassroot level and to contribute towards a shift of society towards the European project. Today the CEE economies, on average, are growing faster than the EU average (about 4.4% compared to EU’s 2.4% in 2017). The economies of the Visegrad Four (V4) are growing at a faster speed. On the surface, one could claim that these countries have almost caught up. But nominal convergence can be deceiving. Although life in CEE on purely economic grounds has improved from the 1990s and the 2000s, looking at the European map we can see that most regions of CEE are still below the EU economic average. Reaching real convergence takes time and too many sudden cuts might endanger the long-term process, something nobody in Europe would wish for. As EU budget allocations are and will continue to be essential for the CEE countries, how can they secure the best possible deal with the next MFF? Early on, most CEE countries expressed their willingness to pay more into the EU budget. There is a sense of acceptance that in comparison with the previous budget cycles, some of the countries in the region will receive less but still will continue to be net beneficiaries. While we can expect strong arguments in support of the Cohesion Fund and CAP allocations, there are reasons to believe that CEE countries can find in the next EU budget plenty of other funding opportunities. Firstly, CEE countries can receive just as much, if not more, funding from the next EU budget by simply improving their absorption capabilities and further curtailing the corruption surrounding EU funds distribution. CEE countries often struggle to absorb large percentages of the available funds. Namely, so far in the current MFF from the planned funds to spend, from all CEE countries, Estonia has spent the most – 24% – and Bulgaria only 7%. From the V4 countries, Poland has spent the most with 18%, followed by the Czech Republic at 17%, Slovakia at 15% and Hungary at 13%. Secondly, the identified new priorities like research and innovation, defence, border control and migration are also new opportunities for different funds to be allocated to CEE. Bulgaria, for example, is set to receive funds and not just from the two biggest budget pots but is aiming to take advantage of the new priorities’ funds and gain resources allocated for border control, research and innovation and migration. 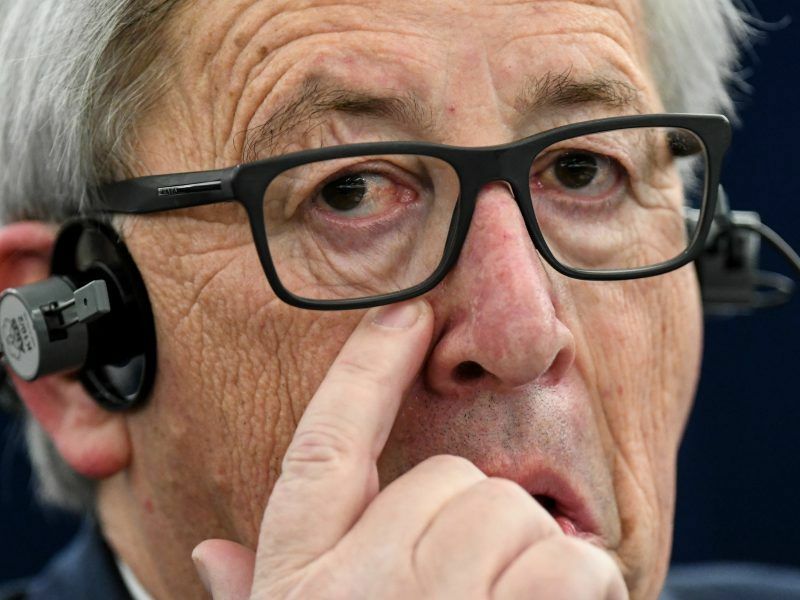 Thirdly, the new EU budget has been promoted as more ‘flexible,’ with the ability for necessary funds to be shifted from one category to another. 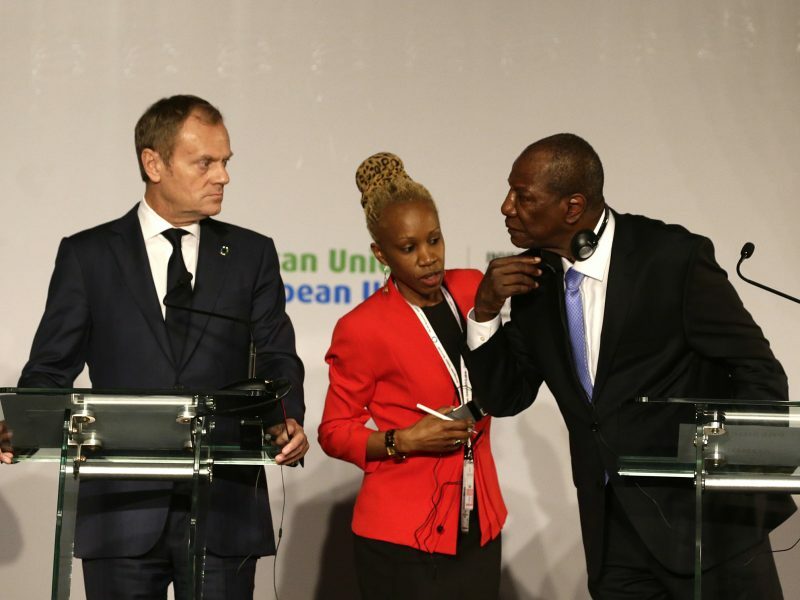 It is envisioned that member states would have the decision-making power over how and where to spend the funds, shifting resources from one category to another. Fourthly, the next MFF will have an increased role for investment tools like investEU. This will give new opportunities for CEE countries to move away from simply being receivers of aid to starting to sustain growth through cultivating long-term investments. With the new EU budget proposal there are also concerns for the CEE countries. While the budget should reflect the present and look into future trends, too many new changes might endanger the convergence of these newer members. If we take Bulgaria’s strategy to become a technology hub and to pull from newly available funds for research and innovation, we could initially find their goal as very reasonable. A careful look into the country, however, reveals that funds would be further concentrated in Sofia. Consequentially, such a scenario would increase disparities between regions in the country and push some regions further away from catching up. Thus, regions that rely on more traditional areas from the MFF might have a hard time adjusting. This time around, some CEE countries will receive more and some will receive less than before. Such diversification also means no united front during the upcoming negotiations. Therefore, new alliances might be formed, at times blurring the lines between East-West and North-South. Most member states are putting the finishing touches on their national negotiating strategies for the next MFF. For Central European countries, the most advantageous strategy would be to negotiate pragmatically. Anything resembling a high level of confrontation and pushing ideological divides will bring more challenges and less benefits. Sticking to harsh rhetoric on migration and threats would further alienate an already wary Western Europe, which would more likely harden their position than compromise. More on this topic will be discussed at the 5-6 October GLOBSEC Tatra Summit. Trading the futures is where the new money and the best website I’ve found so far is a place called Emini S&P Trading Secret Google them and you should be able to find them. I have all four of their courses and now trading for myself. The futures is where all the action is now and I never knew how much money there is to make in trading the futures until now.